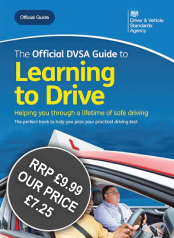 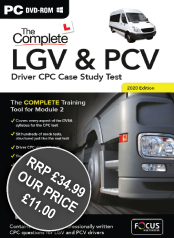 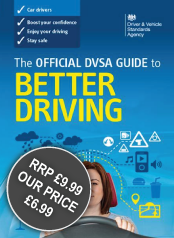 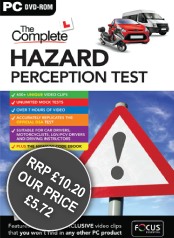 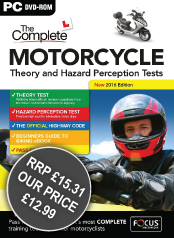 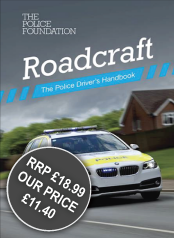 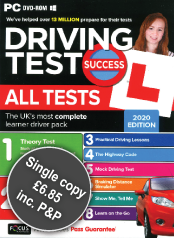 DeskTop Driving is the UK’s leading supplier of Driver Training Books and DVD’s to the trade. 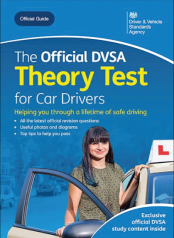 Established in 1995 we have been successfully supplying national and independent driving schools, local and national government departments such as Ministry of Defence, Road Safety officers and training establishments with their requirements. 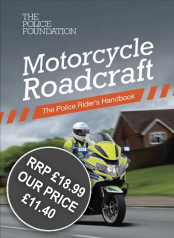 We also receive an increasing amount orders direct from the public, who are most welcome to take advantage of our discounts. 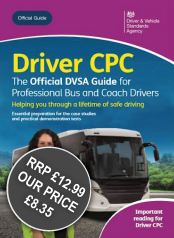 We are an independent company, whose objective is to disseminate driver training material to as many sources as possible at the cheapest price. 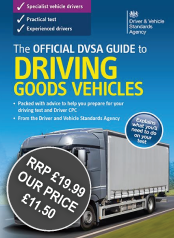 Operating from our own business premises in Arundel, West Sussex we despatch to clients throughout the UK and through BFPO addresses to MOD bases throughout the world. 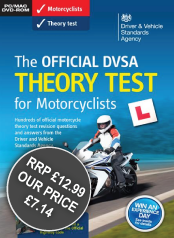 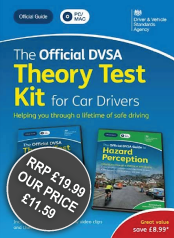 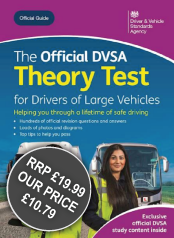 We have regular deliveries from all our main suppliers, thereby ensuring we only sell the very latest editions.We have deliveries several times a week from the TSO who publish all the Official DVSA book and DVD titles. 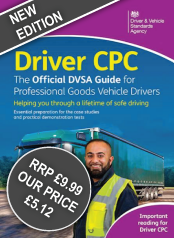 We are a service driven company who strives to offer not just the best prices but also we aim to meet your expectations in everything we do. 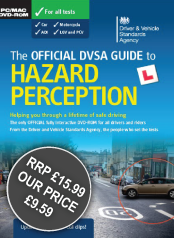 Occasionally we get it wrong as no doubt you sometimes do. 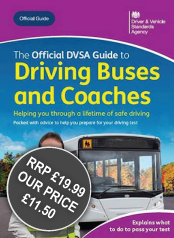 If we do make a mistake then we promise to treat you fairly in all our dealings and above all we will try to put it right with as minimum as fuss as possible. 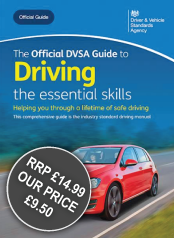 Give us a call if you need any help or advice.